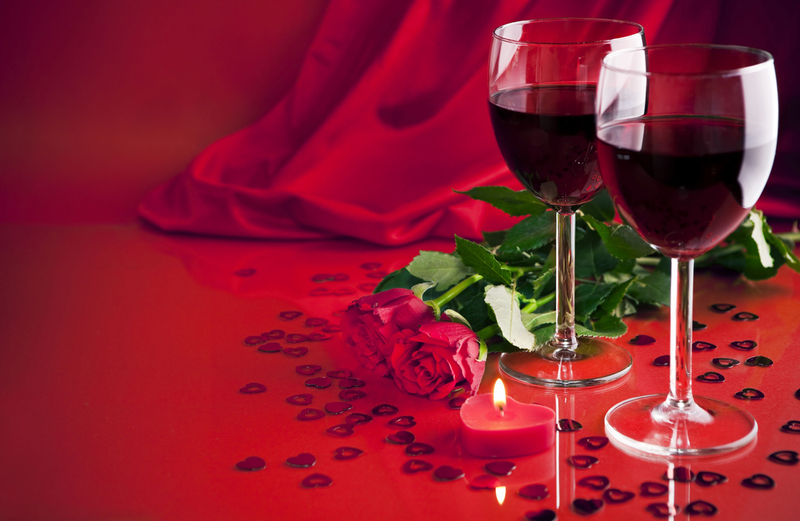 Make your Valentine’s Day truly unforgettable! Experience the magic of a bygone era as you travel through scenic Niles Canyon on a vintage train from Sunol to Niles and back. The train features Southern Pacific 10040 Parlor Car newly restored to its elegant 1920’s appearance. The car is climate controlled for your comfort, and attendants will be on board to assist during your trip. An open-air car is also included on the train for your viewing enjoyment. Note: The parlor car is not wheelchair-accessible due to the narrow passage on our vintage equipment.